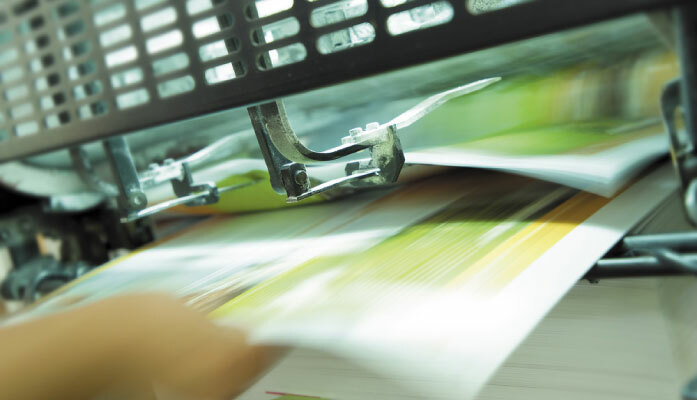 Our expert knowledge of print processes and technology ensures that clients printed requirements are being delivered in more efficient, timely and effective ways. 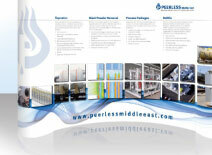 We are a single source solution for all of your print design needs. Whether you need a one-off brochure design, or someone to handle the print element of a wider advertising campaign, we can help. Whatever the size and type of print project we deliver, using innovation, purchasing power and expertise to ensure that your business is getting the optimum solution. We take our environmental responsibilities seriously and for that reason we use FSC accredited printers, which is the ‘Gold Standard’ in responsible production, and also encourage our clients to use recycled materials wherever possible. 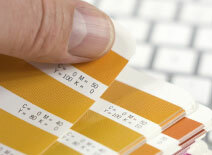 Print Design Colchester – Contact us today to discuss your printing needs.